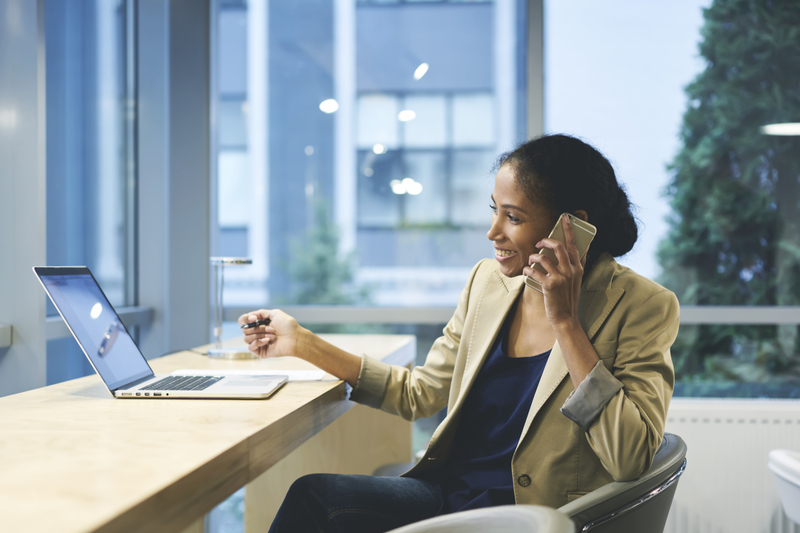 Whether it’s your full-time gig or a side hustle, there is no question a real estate business can be an incredibly fulfilling venture. The options for your real estate business are seemingly endless, with options to fit every professional’s goals for work/life integration. Not only does a real estate business offer flexibility, depending on the type of real estate business you pursue it can also be a great source of passive, or mostly passive, income. Just like any other business, though, in order for your real estate business to be successful, you will need to take care of the accounting side of things. But where should you start? There are dozens of different accounting software options on the market, all claiming to be the best for your real estate business. How do you know you are choosing the right option for your particular real estate business? In this article, we’ve removed the guesswork from determining which real estate accounting software is the best option for your business. Whether you are a Realtor, a broker, an investor, or a mixture of all of the above, we have the best option for you, no matter the stage of your business. Before we get into our review of the best real estate accounting software options, a word of caution. 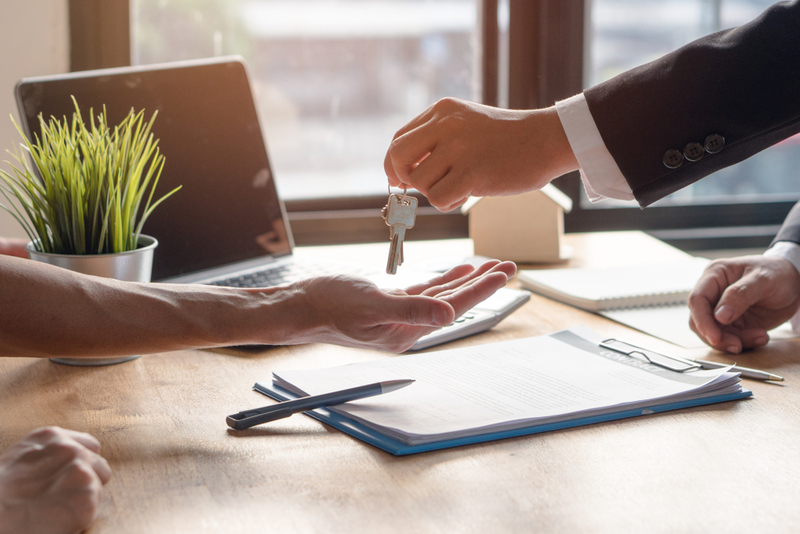 Real estate can be an incredibly litigious field, and it’s of utmost importance to protect yourself and your personal assets. At a minimum, set up at least one LLC for your real estate business (certain types of investors—like property managers—might want to set up several LLCs). And if you are in partnership with one or more other individuals, ask your attorney to write a rock-solid operating agreement to protect all partners, too. In order for your LLC to protect you fully, you must operate your real estate business like a business. This means commingling of personal and business funds must be kept at a minimum. Set up separate bank and credit card accounts for your LLC, and make a commitment to only use your business accounts for business purposes. Finally, fastidious recordkeeping will help protect you in the event of a claim against your LLC. Our recommended real estate accounting software options will help with this, provided you take steps to keep your accounting updated, backed up, and have a system in place to protect your financial documents. Because real estate is such a broad field, we have broken down our recommendations by type of business. As always, the final decision about the best accounting software for your real estate business rests with you and your accountant. Whether you are just getting started or have been in business for years, most Realtors, real estate agents, and brokers can manage their businesses using standard accounting software. A bookkeeper with real estate experience will be able to help you set up your software with the chart of accounts and reports you need to run your business effectively. If you are the only Realtor or agent in your business, you can effectively manage your business using QuickBooks Online or Xero. Both of these cloud-based software options connect to your bank and credit card accounts, making categorization of expenses a breeze. You can either use QuickBooks’ or Xero’s built-in features to attach receipts to your expenses, or you can use a third-party software like Hubdoc or ReceiptBank to capture receipt images and archive them digitally. The cost for QuickBooks Online and Xero depends on the features you need. If you need to issue 1099s, you will need QuickBooks Online Plus ($60/month), or you could use QuickBooks Online Essentials ($35/month) and an additional program like Track1099 at tax time. Xero is slightly more cost-effective at $30/month for Growing businesses and $60/month for Established businesses, but neither level includes 1099 processing (meaning you will have to use an additional program like Track1099 at tax time). Payroll is available at an additional cost or as a third-party app. Any third-party apps you require for mileage tracking and receipt capture will have an additional cost associated with them, so choose your technology stack wisely, or, better yet, ask your bookkeeper for their recommendations. Often, your bookkeeper will include the cost of these apps in their monthly pricing. Brokerages are typically more complex in nature than solo agencies. 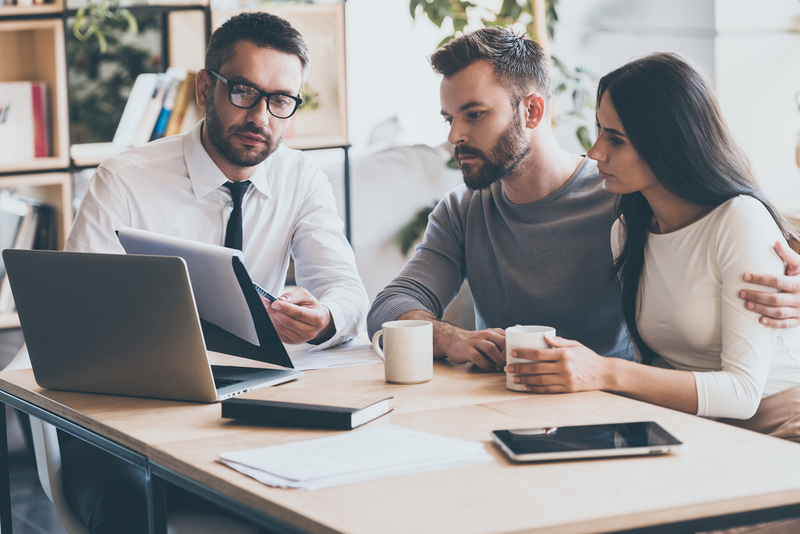 You can still use QuickBooks Online or Xero for your real estate brokerage, but many brokerages prefer QuickBooks Pro, also known as QuickBooks Desktop. QuickBooks Pro gives you more options for customized reporting for the different activities in your brokerage than QuickBooks Online. You can still connect your bank and credit card accounts to QuickBooks Pro, but attaching receipts to transactions using a third-party app becomes a bit more complex since many apps are only supporting QuickBooks Online now. However, there is no requirement to attach receipts to transactions, so you can still capture and archive receipts in the cloud as part of your recordkeeping system. Each agent in your brokerage will need to track mileage, and they will likely also have expense reports to submit. An app like Expensify, which streamlines both these processes and integrates with QuickBooks Pro, will help manage these functions. QuickBooks Pro pricing starts at $299.95, with an additional charge for payroll. The purchase of the software is a one-time expense, but you will need to upgrade every three years by purchasing the latest version of QuickBooks Pro. Also, if you need anytime, anywhere access to your software, you will have to host it using a service like RightNetworks, which will incur an additional monthly charge. Choosing the best real estate accounting software for investors is a little trickier, because “investing” encompasses a number of activities. If you are a wholesaler, you can run your business using QuickBooks Online or Xero. You will need the same third-party add-on apps as a solo Realtor or real estate agent for mileage, receipt capture, and 1099s. If you choose QuickBooks Online, be aware that—starting in spring of 2019—Intuit will be limiting the number of Classes or Locations you can use in QuickBooks Online Essentials and Plus. Many wholesalers rely on class tracking to track the profitability of each deal, but with the rollout of QuickBooks Online Advanced ($150/month) you will need to employ a different strategy to track deal-by-deal profitability. Another option gaining popularity for wholesalers is Realtyzam. At $9.95/month when billed annually the price certainly seems right, but Realtyzam lacks certain features—like a balance sheet—which lenders require. Paying an accountant to create a balance sheet for you in order to obtain a loan can quickly eat up any monthly savings. Realtyzam also doesn’t include a payroll option, which typically isn’t a deal-breaker for wholesalers. If you are just getting started in your wholesaling business and don’t foresee the need for financing, Realtyzam might be a good option for you, just know you will likely outgrow it quickly. Rehabbers—or fix-and-flippers—can also use QuickBooks Online Plus ($60/month) for their real estate accounting software solution. Depending on the number of projects you have going at any given time, though, you might find QuickBooks Online Advanced ($150/month) or QuickBooks Pro ($299.95 for a one-time purchase) is a better solution for you. Rehabbers must keep take extra steps to ensure expenses are assigned to the correct property, meaning a receipt-capture software like Hubdoc ($20/month) or ReceiptBank (starting at $25/month) is imperative. If contractors manage your property rehabs for you, you will be required to issue 1099s each year. No third-party software is required with any of our recommended options: QuickBooks Online Plus and Advanced will do this for you as part of your subscription, and you can also issue 1099s from QuickBooks Pro. Property managers have a lot of moving pieces to manage. Although you can definitely still use the more robust QuickBooks offerings for your business in the early stages, as your portfolio grows, you will want to upgrade to an accounting software specifically designed for property managers. There are numerous software solutions available for property managers, and they all do basically the same thing at a comparable price. One of the most robust property management accounting software options available—and a favorite of bookkeepers who specialize in the property management niche—is Buildium. Buildium is not only a complete accounting solution, it also manages the trickier aspects of property management. Payment collection, electronic leases, tenant screening, and mobile inspections are all available through Buildium. Buildium prices their solution based on the number of units you manage. If you manage one unit, you will pay $47/month for the Core solution (there is an additional fee for certain features at the Core level) and $156/month for the Pro solution. The pricing scales as you add more units, though, making Buildium an affordable solution as your portfolio grows. If you still want to use QuickBooks Online to manage the accounting aspect, Propertyware is quickly becoming a popular solution. Pricing for Propertyware starts at $1 per unit per month for Basic features and goes up to $2 per unit per month for Premium features. Perhaps even more important than choosing a real estate accounting software for your business is choosing an accountant and a bookkeeper with specific knowledge about your particular type of real estate business. These professionals can guide you through some of the trickier aspects of managing your real estate business, including structuring your business to garner the most favorable tax position and managing your cash effectively to ensure your business is able to meet its tax requirements and grow profitably. When choosing an accountant, look for a tax planner or tax coach to help with your business’s tax structure and strategy. Your bookkeeper should be knowledgeable in industry-specific software like the ones mentioned in this article and also well-versed in a cash management methodology like Profit First. Now that you are equipped with the best real estate accounting software options for your business and know what to look for in your accounting professionals, you are even better positioned to build your business to give you the lifestyle you want. Taking the time to consult with your financial professionals and keep your software up to date will ensure your business is healthy, profitable, and protected, leaving you free to pursue your ambitions for your business.